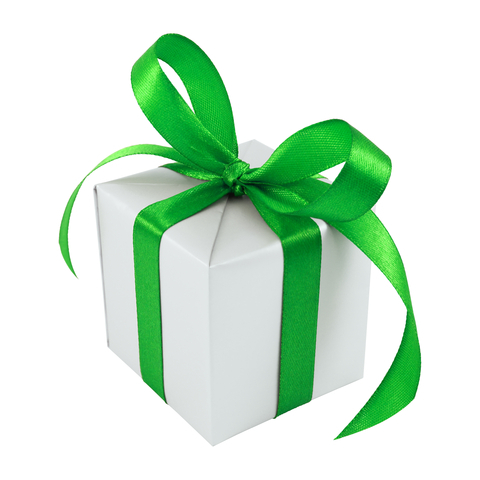 Ever Irish Gifts makes it simple to find the perfect present, and now we've made your entire gift-buying experience even simpler. Enjoy free gift wrapping and a free gift note on almost all of our hundreds of items (some exceptions apply). That special something, all wrapped up and tied with a bow? Relax—it's done! Now wasn't that easy?